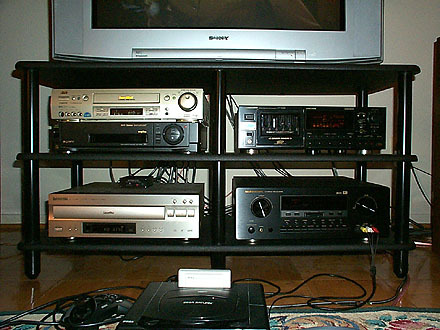 For a very long time we all had to work really hard to be able to afford a disc player that could give us the best results at playing back our digital files, then we need to work even harder again to buy that fancy dvd player to play our moives….and then we had to work the weekends to be able to get a DAC which could play our digital files. And if all that wasn’t enough of a effort we then ad to buy a rack to fit it all in and make sure it all worked seamlessly. Fast forward some years and Oppo is a name that has really made its place know to the other high brands in the market. And in 2017 Oppo released two new models after a successful run with the BDP-103 and BDP-105D, and they have once again improved on what was already an excellent product for the money. The Oppo 103 and 105/D are still excellent pieces of equipment and have not been made obsolete by the new models, but if you want 4K and a slight audio upgrade plus some other extra features then the new Oppo 203 and 205 are worth the upgrade or initial purchase. As you can see you above the previous model Oppo BDP-105D is a very well presented machine, it offers an excellent feature list with outstanding video and audio playback quality. It has become a unit which you now see sitting at the top of many hifi racks world wide, It has been an interesting sight to see a system with a $20,000 cd player or DAC and a $100,000 plus pair of speakers and then to have an Oppo sitting proudly on the top. And now with the release of the UDP-205 we are seeing these same people upgrade, and we are seeing more new people adopt this player into their systems. 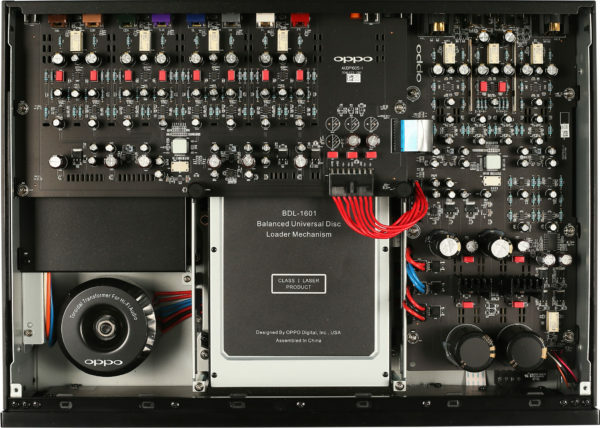 The Oppo UDP-103 and UDP-205 are excellent pieces of equipment for the entry level through to discerning hifi enthusiast, it is a true high quality multi format player that wont break the bank. So please feel free to pop into to the shop and see if the Oppo player is right for you. We are an authorised Oppo retailer offering excellent professional service for all things hifi. The UDP-203 combines the latest technology with OPPO’s many years of experience in delivering high quality video and audio. A customized quad-core video decoder/processor integrates OPPO’s advanced video decoding, processing and optimization expertise. The UDP-205 is designed and built with high quality components that are intended for reaching the level of performance in both audio and video. Everything from the semiconductor chips to resistors and capacitors are carefully selected and sourced, so every player coming off the production line can meet and exceed OPPO’s high specifications.